13 Wishes Screenshots. Here are some screen-shots from the new Monster High movie, 13 Wishes!. 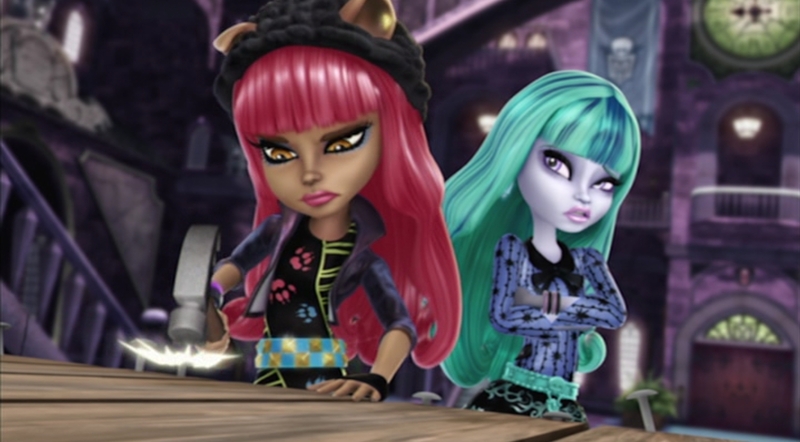 HD Wallpaper and background images in the Monster High club tagged: monster high 13 wishes movie screenshots.